A car accident can happen to anyone at any time. The safest drivers may face unpredictable road conditions or become the victim of another driver’s negligence. This unexpected event can lead to damage to your vehicle, or worse, personal injury. According to the National Safety Council, vehicle injury costs totaled a whopping 416.2 billion dollars in 2016. These costs include medical bills, property damage, and missed work. If you have been the victim of a car accident resulting in personal injury, it is important to seek help from an attorney. A personal injury attorney specializes in the complicated laws surrounding vehicle accidents. When you have been injured, it is difficult to take care of the many financial aspects involved in your case. A professional injury attorney can help you negotiate a settlement, communicate with insurance companies, and evaluate the long-term medical costs involved with your injuries. If you’ve been involved in a car accident which was the fault of another driver, it is their responsibility to pay for damages. An insurance company is not likely to be worried about your best interests. It is their job to help their client at the lowest cost possible. The driver’s insurance adjuster will likely contact you quickly to offer a settlement. You might be asked to sign an agreement before you even know the full extent of your injuries. A personal injury attorney can help you understand the potential medical costs you may accumulate. Your attorney also can anticipate defenses often raised by insurance companies which are used to limit the amount you can receive in a settlement. Complicated paperwork and claims will be sent directly to your attorney, so you can concentrate on your recovery and ensure a fair settlement amount. There are two important components to getting a fair settlement for your personal injury: finding the true cost and proving fault. You must be able to evaluate the total past and future medical costs that your injury will accumulate. It is also necessary to prove it was the other driver’s actions which caused those injuries. Insurance companies often work to settle quickly after a car accident and concentrate on little other than the value of your car. A personal injury attorney has valuable resources to help you navigate this important step. Your attorney can use a professional team to gather the evidence to prove your case. Steps may include obtaining your medical records and the accident report. 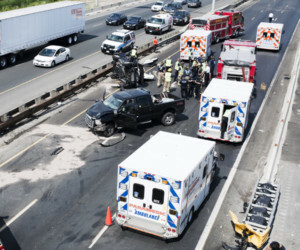 A professional attorney can gain further proof by reconstruction of the accident and interviews with witnesses. The extent of the costs of your personal injury can be a combination of medical bills, lost income and pain and suffering. These costs may accumulate over an extended period of time rather than immediately after your accident. Your attorney may consult medical professionals to testify to the extent of your injuries. Insurance claims detail the responsibilities of each driver involved in an accident. However, it can be complicated to understand the language in these contracts. A personal injury attorney specializes in the laws surrounding personal injury related to car accidents and can help you understand the details. If the insurance company isn’t working in your best interest, your attorney can explain your legal options to take other actions for fair compensation. A personal injury claim for a car accident is a difficult process with many burdens.The top priority of our team is to ensure you get fair compensation in a settlement. However, if the insurance company refuses a reasonable settlement your attorney will be prepared to file a lawsuit to get the full restitution you deserve. Hire a personal injury attorney and make recovery your top priority. If you live in or around the Tulsa, Oklahoma area and are the victim of an automobile, motorcycle, or commercial trucking accident that was not your fault, you deserve the benefits you are eligible to receive. 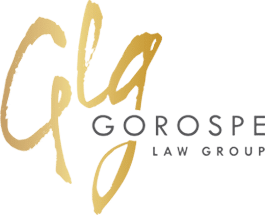 If someone you love suffered from a wrongful death, either due to an accident, medical malpractice or any number of reasons involving neglect, you have the option for a free legal consultation with a knowledgeable and qualified injury attorney. You may not realize the fact that in most cases you do not need to pay any fees to a personal injury attorney unless you win your case. You can make an appointment to call an attorney in Tulsa who will advise you on whether or not you have a good case. If a personal injury attorney is willing to offer you legal representation, you are not going to receive any legal bills until the final court decision takes place regarding your lawsuit and only in the event that you win your case. This means that you do not need to worry about how to find additional funds for attorney fees. A designated percentage will come out of your court winnings and presented to the injury attorney only if he or she wins the case. However, the first thing you need to do is find a good injury attorney who can offer you expert assistance. 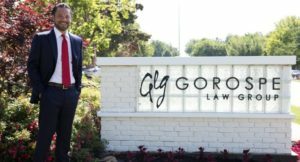 It is often a difficult task to choose any type of professional for a needed service, and an attorney is no exception to this rule. The best thing to do is to ask your friends, acquaintances, relatives and neighbors for their recommendations. Chances are good that one or more of these individuals has had previous experience in filing a personal injury claim against a neglectful person or business. If this is the case, you will receive good advice regarding specific attorneys who are experts in personal injury cases. If you are unable to obtain any useful information from your friends and relatives about qualified personal injury attorneys in your location, the next step is to find and read several online reviews. Private individuals who already have experience with injury attorneys write these reviews. Some of the reviews are going to reflect negative opinions, while others are going to indicate very favorable viewpoints regarding their personal experiences. Remember to weigh all of the pros and cons when reading online reviews, and select an attorney who best matches your own personality and intent. Due to the nature of personal injury cases there are several aspects that must be addressed that are time sensitive. Your injuries will not wait, nor will your medical treatments. It is always better to speak to a lawyer immediately if you have been injured due to another’s negligence. Since there is a statute of limitations on lawsuits, it is advisable that you contact the attorney you select without any further delays. You want to receive any compensation for your accident or for a loved one’s wrongful death. A personal injury attorney can help you to win your case. 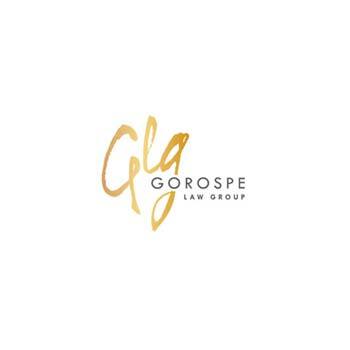 At the Gorospe Law Group we want to give you the best representation available. 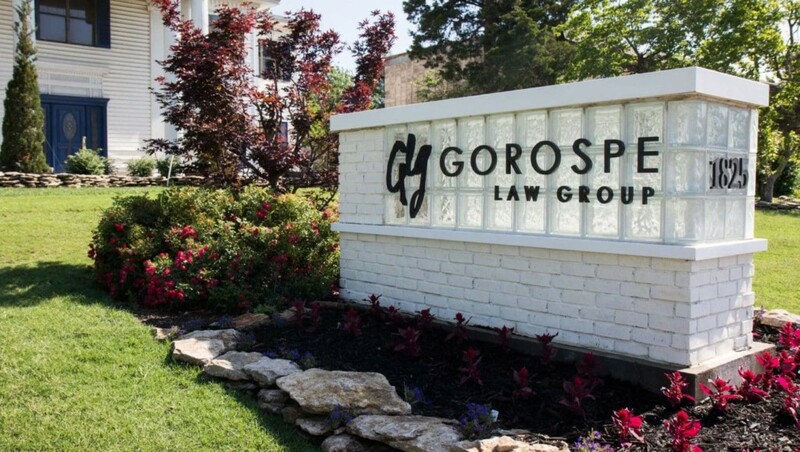 If you or someone you know has suffered personal injury or death due to another driver’s negligence take a moment to contact our Tulsa personal law firm today at (918) 582-7775and let our injury attorney’s expertise go to work for you.